Bored Cast-in-situ piles for Bridge No.7 at BVRM-NDD Railway Project, Nidadavole. 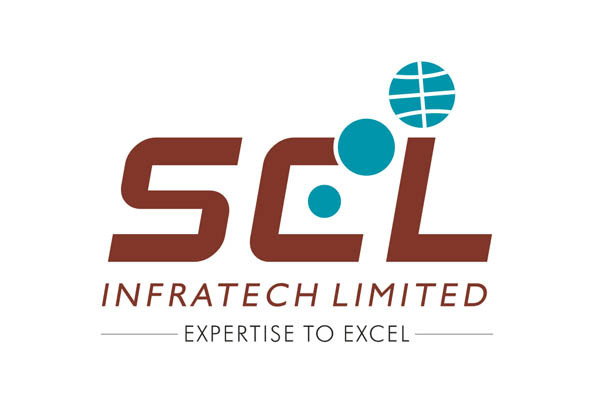 Sri SCL INFRATECH LIMITED, HYDERABAD. Piling work for Bridge No.7 on the Railway Line from Bhimavaram to Nidadavole (BVRM-NDD Railway Project), near village Settipeta. Boring through all types of SOIL for 1200mm DIA PILES. Boring through all types of ROCK for 1200mm DIA PILES. Reinforcement of Fabrication, Welding and Lowering. Liner Fabrication and Driving. Concreting pouring into piles.